Sears Chairman Eddie Lampert has submitted a revised bid of roughly $5 billion in a last-ditch attempt to save the retailer from liquidation, according to a person familiar with the matter. This latest attempt comes one day after Lampert’s initial $4.4 billion bid to save Sears was rejected by the company. It faced a number of challenges, including being short of covering Sears' administrative expenses, making it "administratively insolvent." As part of the new bid, Lampert will assume tax and vendor bills incurred since Sears’ October bankruptcy, the person said. As with its previous bid, it will aim to keep roughly 50,000 jobs. It could not be immediately determined whether Lampert's bid also relies on the forgiveness of debt through a so-called "credit bid." Sears unsecured creditors objected to the $1.8-billion credit bid that helped support Lampert’s original offer. Should Sears accept the bid as financially viable, it will allow ESL to participate in an auction set for Jan. 14 against other buyers. 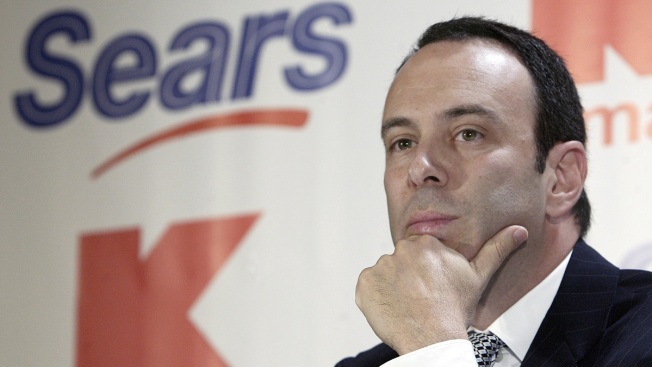 Lampert’s bid is the only one that would keep Sears alive. Sears' advisors told the bankruptcy court on Tuesday it will evaluate the merits of the credit bid during the Monday auction. Ultimately, any offer will need to be approved by the bankruptcy court in a hearing scheduled for Jan. 31. The bankruptcy judge therefore will also have to eventually sign off on a credit bid, should Lampert rely on one. Lampert on Friday also submitted a $120-million deposit required of him by the bankruptcy court to submit his bid. Sears did not immediately respond to requests for comment. A spokesperson for ESL declined to comment. Reuters first reported Lampert’s revised offer.